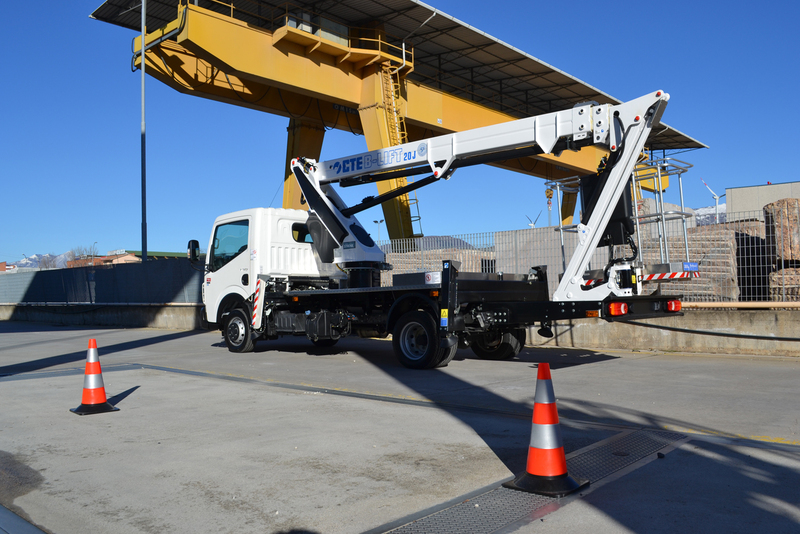 Imagine the typical features of a truck-mounted platform with a telescopic boom. 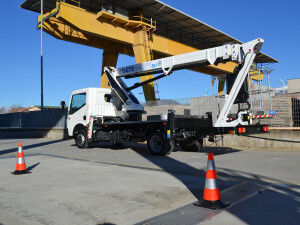 Now add a flyjib: this is the main feature of the new telescopic truck-mounted platform CTE B-LIFT 20J, a news in the CTE B-LIFT range, showed to the market at the last Vertikal Days. 20 m of working height, 12,4 m of outreach and 300 kg of capacity, S3 Smart Stability System and flyjib that allow to overcome obstacles and allows easy access to hard to reach areas (135° excursion). 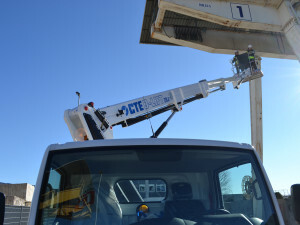 Easy to use, versatile, equipped with the latest generation electronic control systems, CTE B-LIFT 20 J is the best partner for high productivity onsite works. The new telescopic boom design and the SSAB high strength steel, give this model the best stability during work. 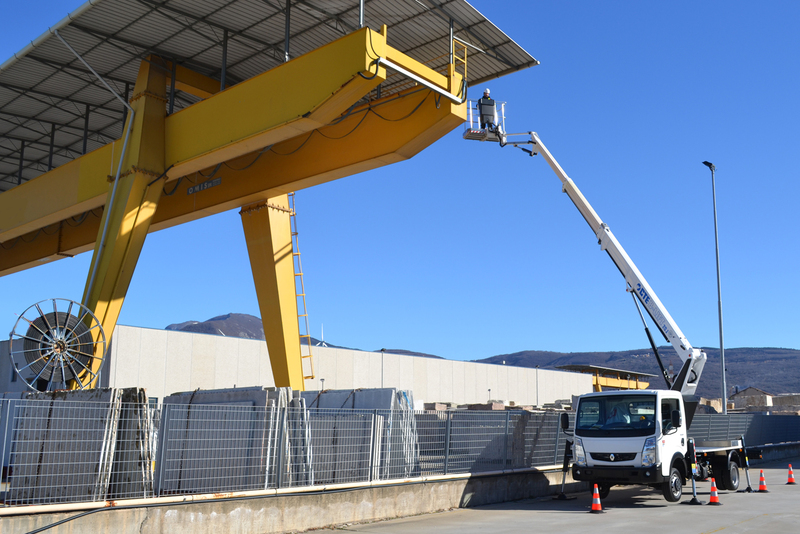 This system facilitates the stabilizers placement and guarantees the maximum efficiency during any working phases (sites, streets, sidewalks), ensuring complete safety at height. But what really is S3? 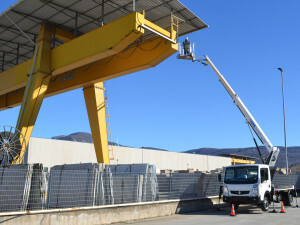 It is much more than a stabilization system: besides being an intelligent stabilization system because it allows to place the stabilizers according to the operator needs without wasting space in the building site, it guarantees maximum safety, operability and efficiency in every working phase. This is because S3 adapts in real time to the conditions of use, load and geometry automatically, allowing the best performance in every position of the boom. Thanks to the software calculations performed 10 times per second, the stability is monitored in real time to guarantee the safety of the operators in every working position. 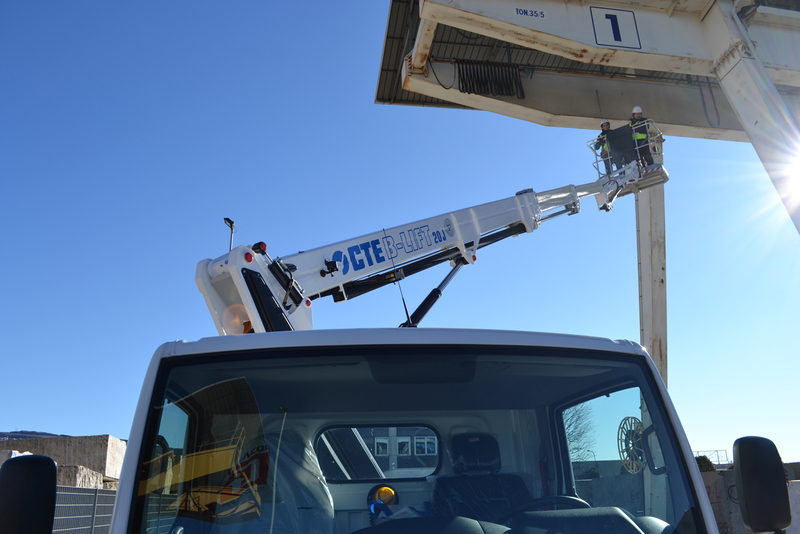 CTE B-LIFT 20J will be at the CTE boot at Bauma next April: outdoor area FS 1103/10 in a 300 sq/m area.